Are you annoyed by the shrinking of Terry’s Chocolate Orange? 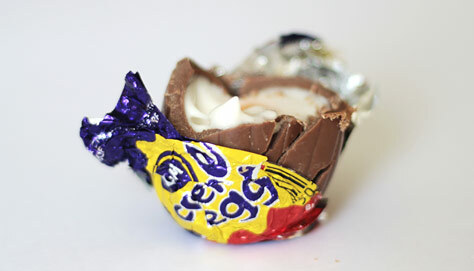 Do you recall the shrinking Creme Egg debacle? Well, Mondelez has been meddling once again. This time with the Terry’s Chocolate Orange, which has shrunk by 10% – and fans are outraged. Toilet roll: are you being short changed? Stories of shrinking supermarket essentials are rarely good news for your pocket. Well we’ve found that toilet roll has been shrinking, but the price has barely budged. So do you feel short changed? 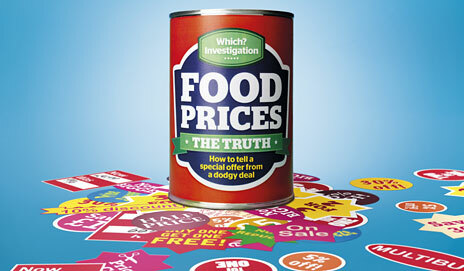 We’re calling for supermarkets to Price it Right. 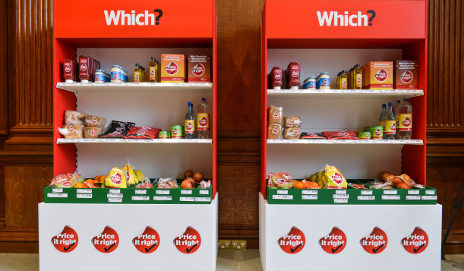 To show how complex some unit price comparisons can be, we created our own supermarket to put shoppers to the test. Could they work out the best value? Were you out celebrating Valentine’s Day last night or did you spend the evening tucked up in front of the telly? If you’re a bargain hunter like me, no doubt you tuned into the new Channel 4 Show Secret Shoppers. Just how much should convenience cost? 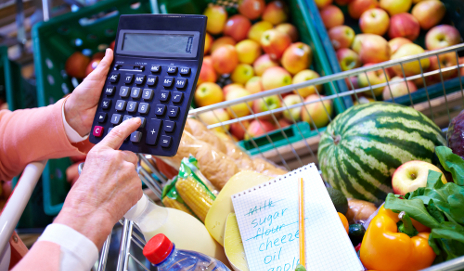 Is supermarket shopping putting a strain on your budget? 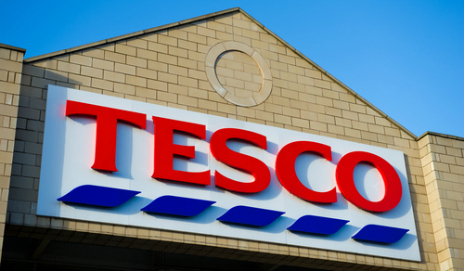 The major supermarkets have announced their quarterly sales results this week. 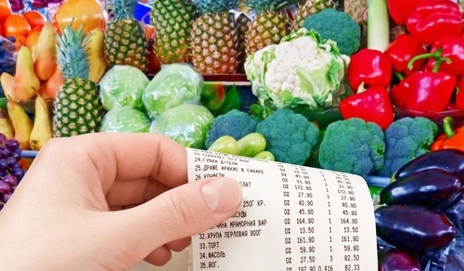 With prices on the rise, are you cutting back on food spending? 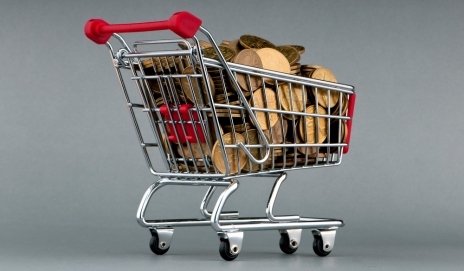 Do you feel that you’re paying a fair price at the checkout? 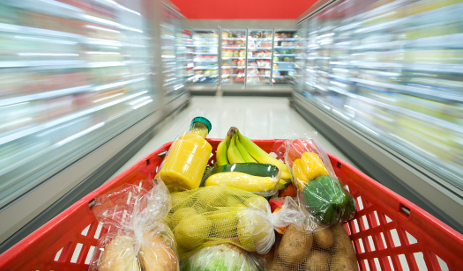 In this guest post, Jo Swinson MP explains why she supports Which?’s campaign for clearer unit pricing in supermarkets, and is sponsoring a Private Members’ Bill to encourage the government to take action. Summer’s come around, and with it lots of cheap deals on things like strawberries, mangoes, and other refreshing summer fruits. 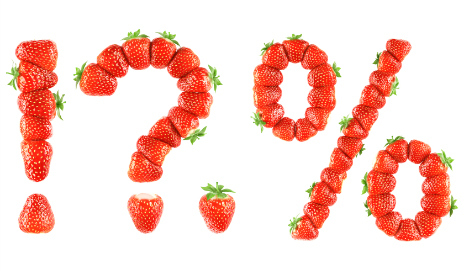 But why are supermarkets still making it tricky for us to work out which are best value? Have you ever been baffled by the seemingly endless succession of BOGOFs, rollbacks and 50% extra free deals adorning supermarket shelves? 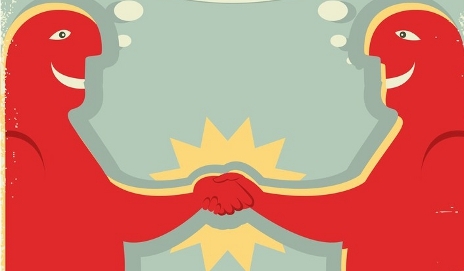 More to the point, do you trust them to actually save you money? Egg-straordinary pricing. How much does a Creme Egg cost? 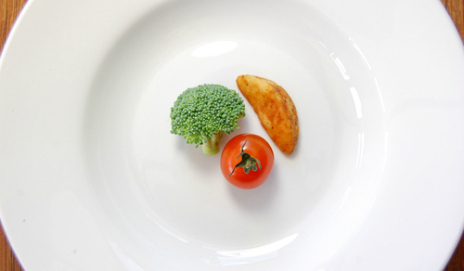 Never mind how you eat yours – how much do you pay for yours? During our Easter bargain-hunting we found price differences in Creme Eggs that left us scratching our heads to work out which ones were cheapest.